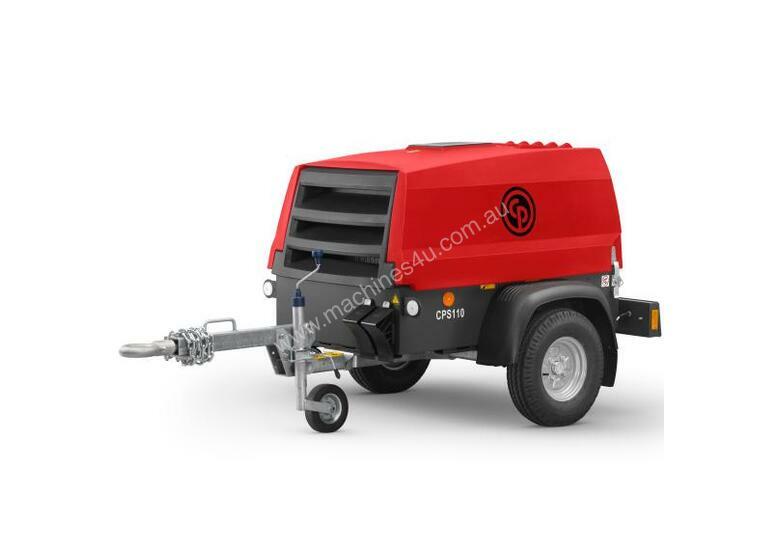 Genelite is the exclusive distributor of Chicago Pneumatic compressors in Australia. 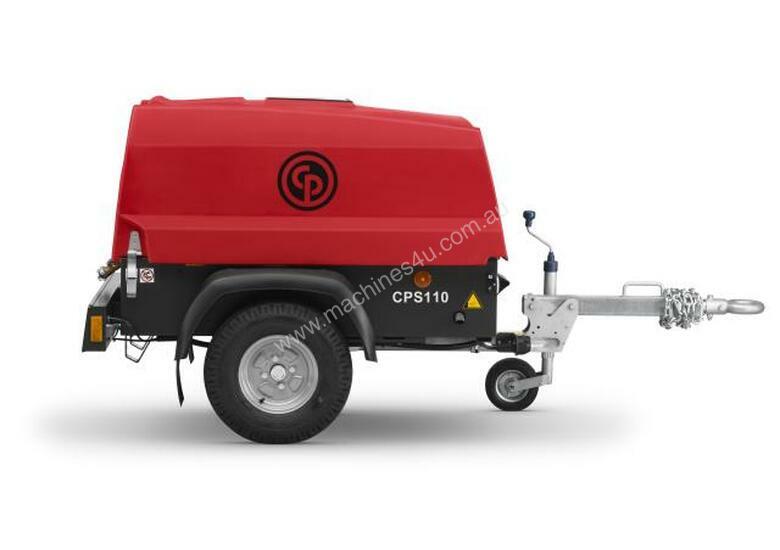 This compressor is one of Chicago Pneumatic’s Red Rock Air Compressor Range. The range of Red Rock air compressors is the largest and toughest edition to the Chicago Pneumatic portfolio. 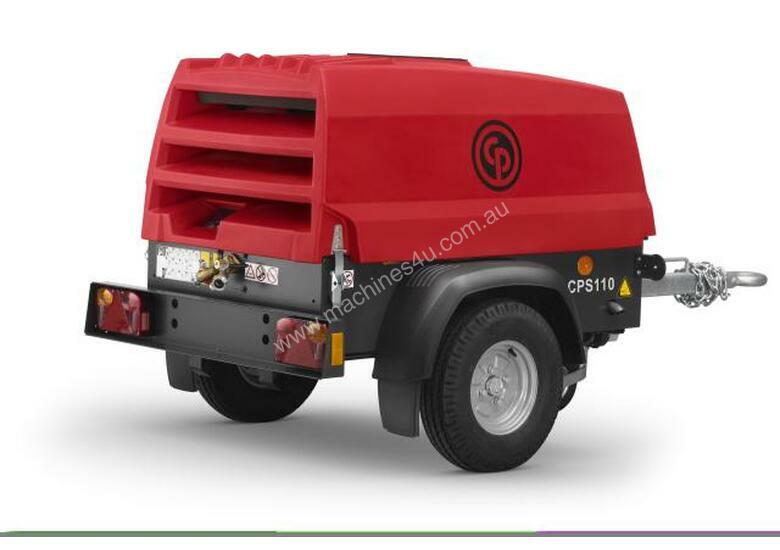 These air compressors are portable, powerful, and tough. Portable: All models can be towed behind a normal passenger car with no special driving licence required. Powerful: Power up to two breakers with effortless ease. Tough: The Red Rock canopy is made from extra-tough polyethylene, protecting the working parts and ensuring your compressor looks and performs to its maximum, day in and day out.